A Republican lawmaker and lawmaker-elect called for an investigation of Google Friday morning after Thursday’s revelation that the tech giant’s employees debated burying conservative media outlets in the company’s search function as a response to President Donald Trump’s election. Gosar also linked to TheDCNF’s article. “Google has a virtual monopoly as far as search engines go. It’s past time @DOJPH [sic] investigate this and it’s time Congress evaluates Google’s suppression of ideas, content, discussion,” Gosar wrote on Twitter Friday morning. This post shows that far from suppressing Breitbart and Daily Caller, we surfaced these sites regularly in our products. Furthermore, it shows that we value providing people with the full view on stories from a variety of sources. Google has never manipulated its search results or modified any of its products to promote a particular political ideology. Our processes and policies do not allow for any manipulation of search results to promote political ideologies. 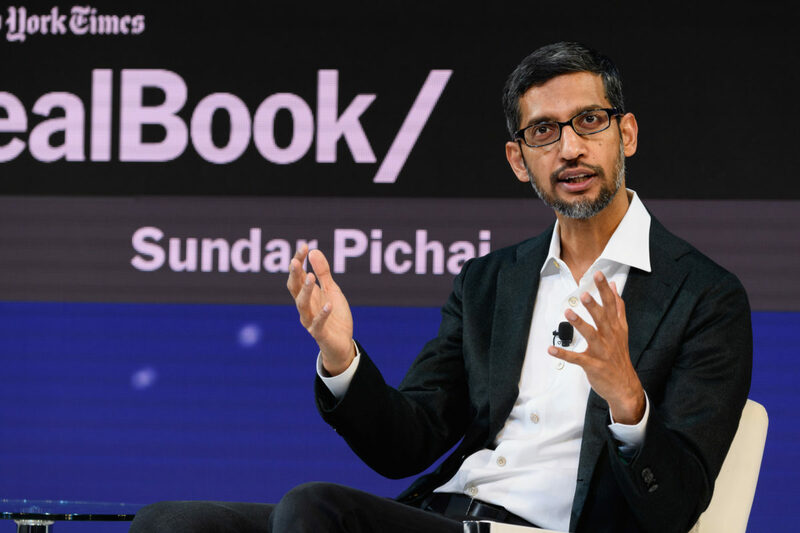 Hawley and Gosar’s call for an investigation come days after the House Judiciary Committee announced Google CEO Sundar Pichai will testify before them Dec. 5 to answer questions about the company’s possible political bias. “Today the company accounts for nearly 90 percent of worldwide search traffic. 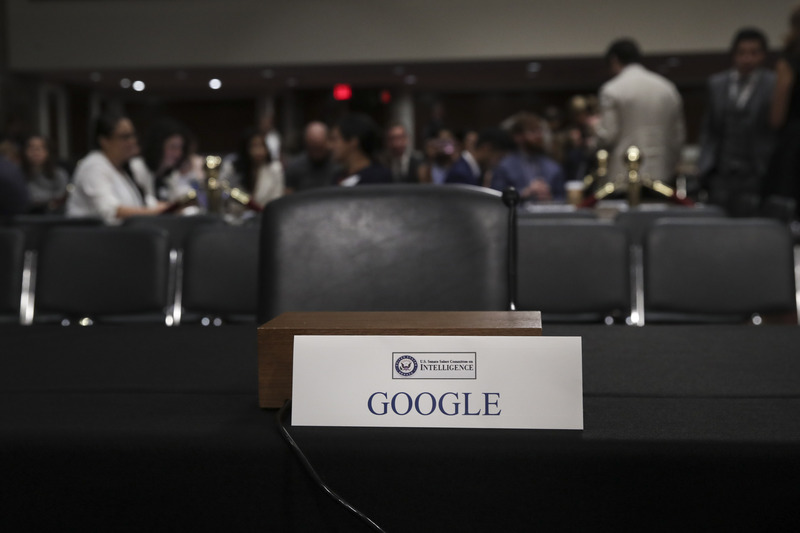 … Unfortunately, recent reports suggest Google might not be wielding its vast power impartially,” committee member and House Majority Leader Kevin McCarthy said in a Wednesday press release.